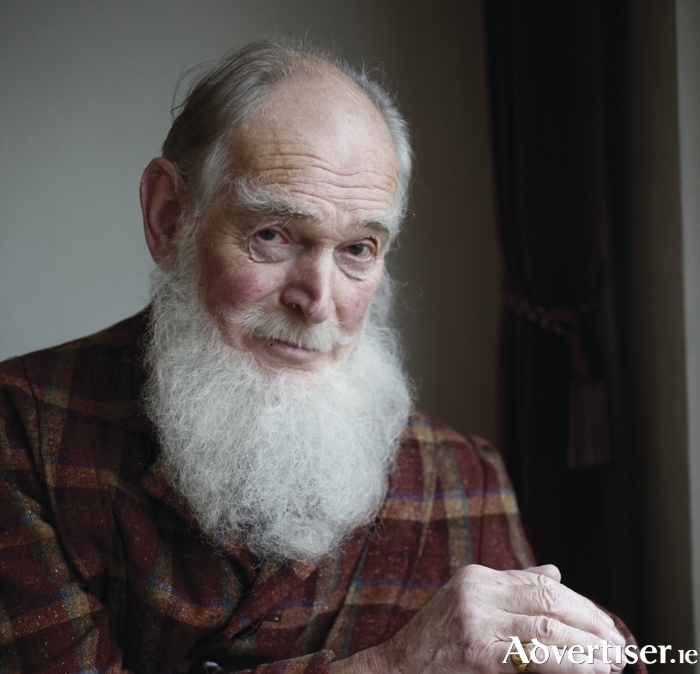 Des Keogh as George Bernard Shaw. THE INIMITABLE Des Keogh comes to the Town Hall next week with My Fair Ladies, a new play which he has written and performs about the many women in the extraordinary life of George Bernard Shaw. Following the phenomenal world-wide success of his adaptation of John B Keane's The Love Hungry Farmer, Des has put together this hugely entertaining new play. Produced and directed by Patrick Talbot, My Fair Ladies sees Shaw - played by Keogh - share anecdotes about the loves of his life, who included leading actresses of his day like Mrs Patrick Campbell and Ellen Terry, and elaborates on his forthright views on marriage and celibacy. Shaw was a prolific and controversial author and critic. His many plays included Pygmalion, which was turned into the phenomenally successful musical My Fair Lady. Celebrating his 80th birthday this year, in My Fair Ladies, Des Keogh gets to fulfil a life-long ambition to play legendary Irish man of letters George Bernard Shaw. Over an afternoon phone conversation about the play, he began by reflecting on his encounters with Shaw throughout his long stage career. “In my early years I was in Shaw’s Heartbreak House at the Gate with Hilton Edwards, that was my first one and it was quite an experience because I was a young actor at the time and it was a thrill to play with Edwards,” he recalls. “Later I played in Arms and the Man, I have actually played three different parts in that both here and in America. Most recently I played Petkoff in a production at The Gate a few years ago. Keogh goes on to talk about My Fair Ladies. “After seeing Donal’s show I read a good deal about Shaw in researching his life. He had views on practically everything under the sun, vivisection, vegetarianism, socialism, and so on. I decided for my audiences that I wanted to make the show as entertaining as possible. I wanted to present Shaw as a humorous character with a twinkle in his eye. I discovered he had loads of relationships and I thought it would be an interesting topic and would make an entertaining evening’s theatre. I ask which writings of Shaw Des draws on in My Fair Ladies. “I do an excerpt from Pygmalion, one of the very funny scenes where Eliza is trying to pass herself off as a proper lady in a society drawing room,” he replies. “I also do quite a few excerpts from Shaw’s letters. He was a prolific letter-writer to practically every woman he was involved with. He wrote an enormous amount of letters to Mrs Patrick Campbell, they had an incredible correspondence over many years.